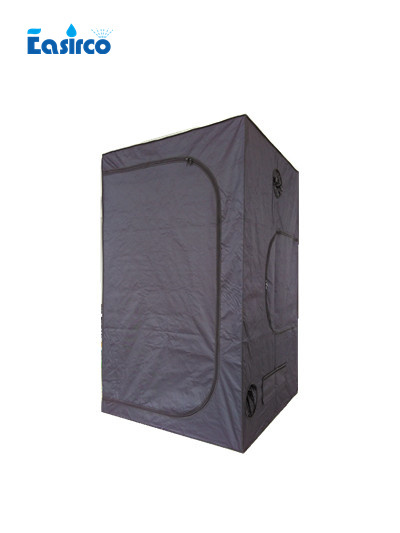 The 47”x47”x79” Grow Tent is the perfect mid/large sized, portable grow space. 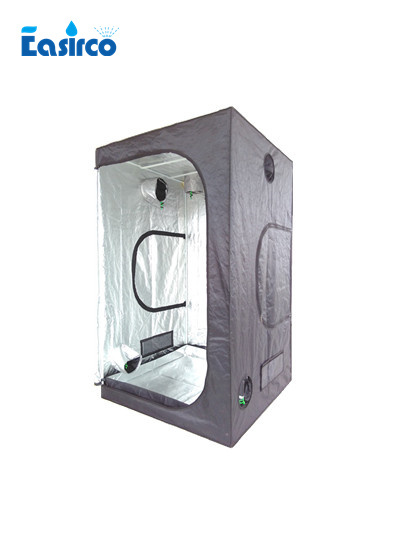 An excellent choice for growers wanting a mid sized garden without sacrificing actual closet space (leave the closet for your clothes, use the grow tent for your plants!). 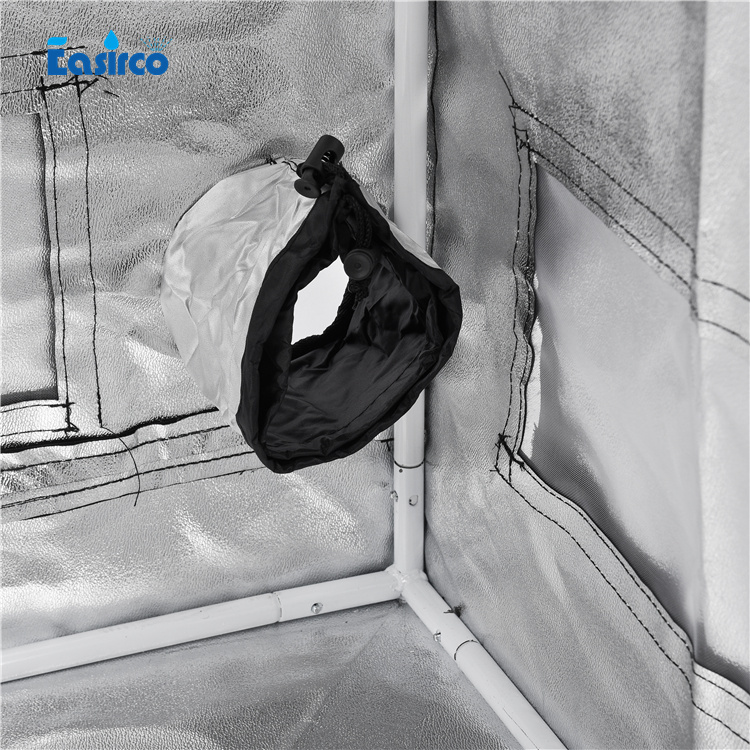 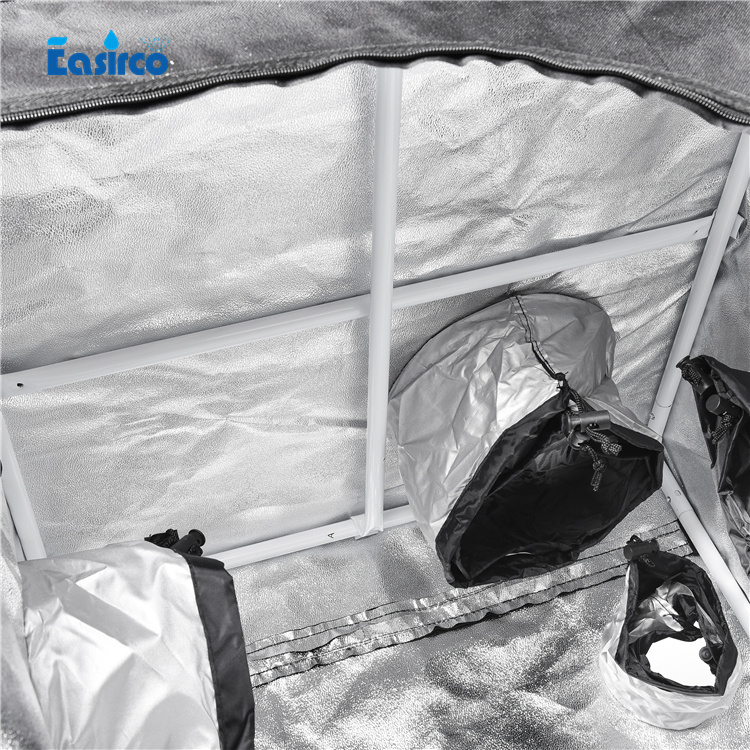 This Grow Tent allows you to create a micro-environment and precisely control temperature and humidity levels and photoperiod. 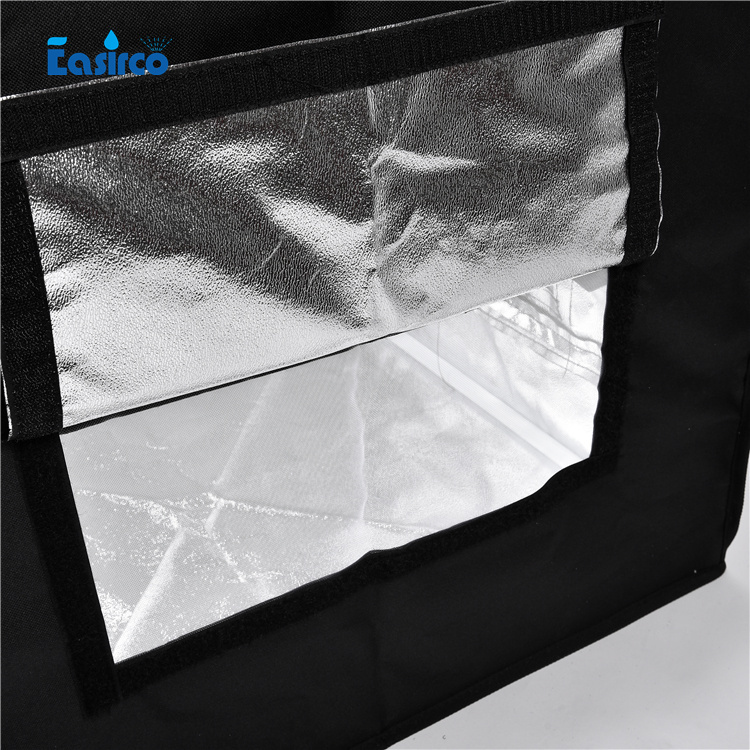 Light proof construction does not allow for "light leaks" that can cause problems for your plants during their "dark" photoperiod for proper growth and flowering. 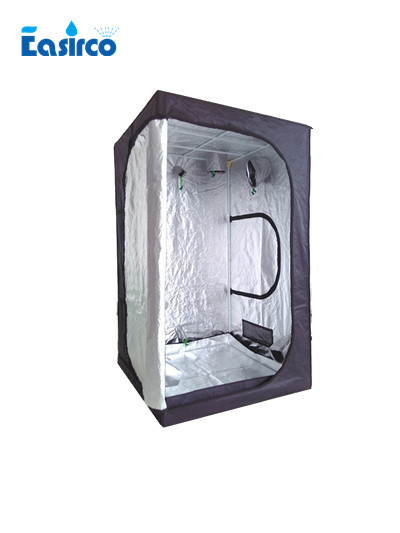 The 47”x47”x79” Grow Tent can be used for full-term, start-to-finish plant growth or it can be used to vegetatively grow plants before placing them into your flowering/fruiting grow room / grow tent area. 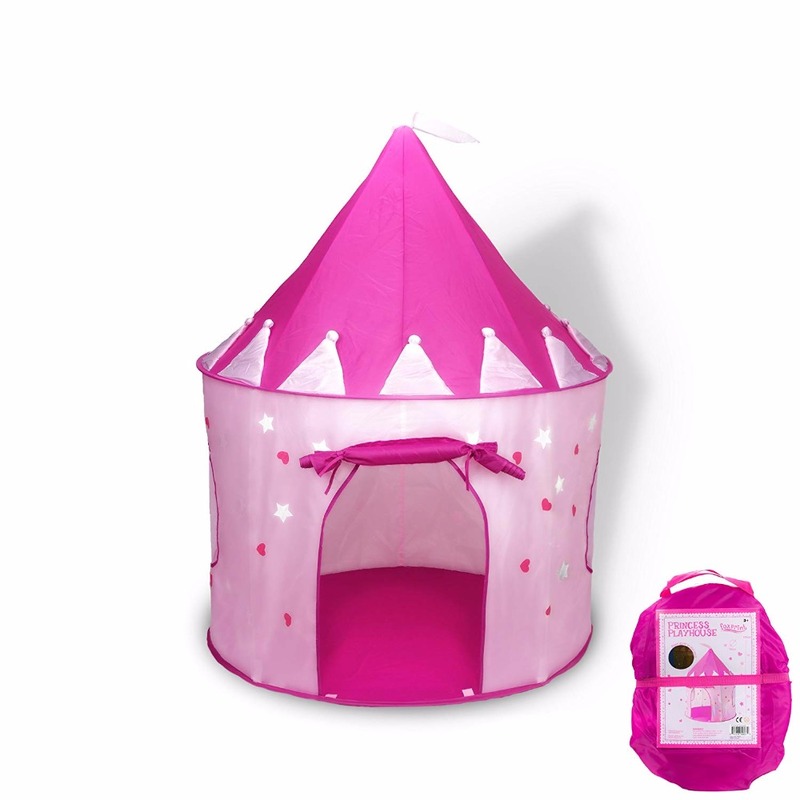 This unit is custom built for us, with extra features not found from other tent suppliers.